Parking notes Parking details Private, secure car park. Great appartment. Would use again. The company was very professional and easy to deal with. The apartment was excellent. Exactly as described on the website, very close to city centre and grocery shops. We arrived on a cold evening and were greeted by a lovely lady who showed us around. The apartment was very clean, warm and inviting. 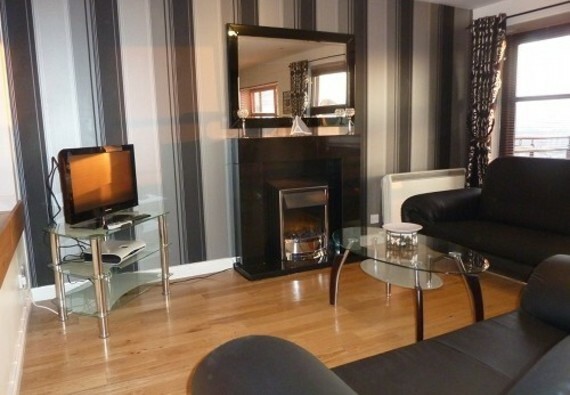 I would definetly book this apartment when I visit Glasgow again. I would highly recommend this to family and friends.